Congratulations Giants on Winning the 2012 World Series ! 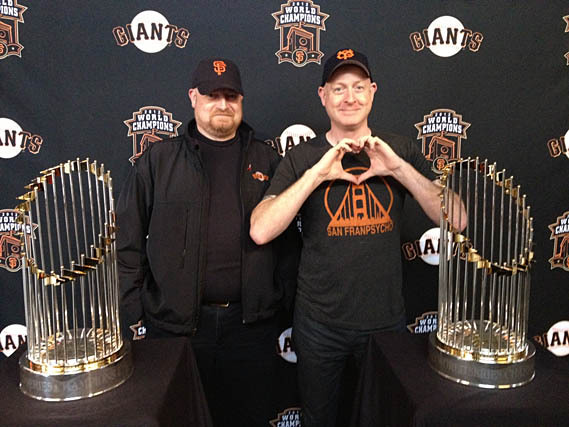 Welcome to MySFGiants.com, my personal homage to the team I live and die with, the San Francisco Giants. 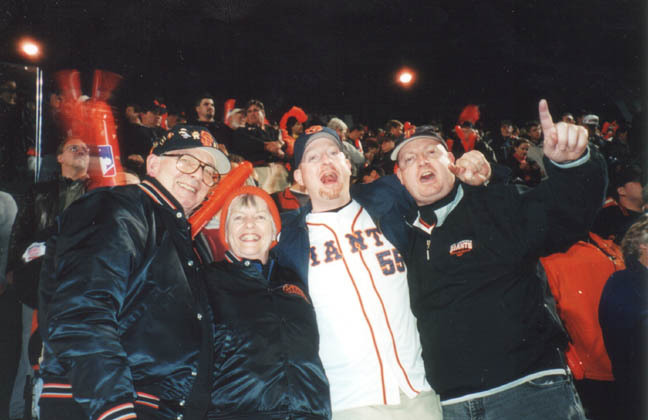 Here you will find heckles for all occasions, pictures of the gang in and around AT&T Park and tales and pictures from our annual road-trips ! Enjoy.